Brad Rittler brings extensive experience in the HVAC, building control, and IoT device networking markets. He joined Encycle in February 2017 from Echelon Corporation where he was the Global Sales Director of Strategic Accounts for the company’s control networking business. 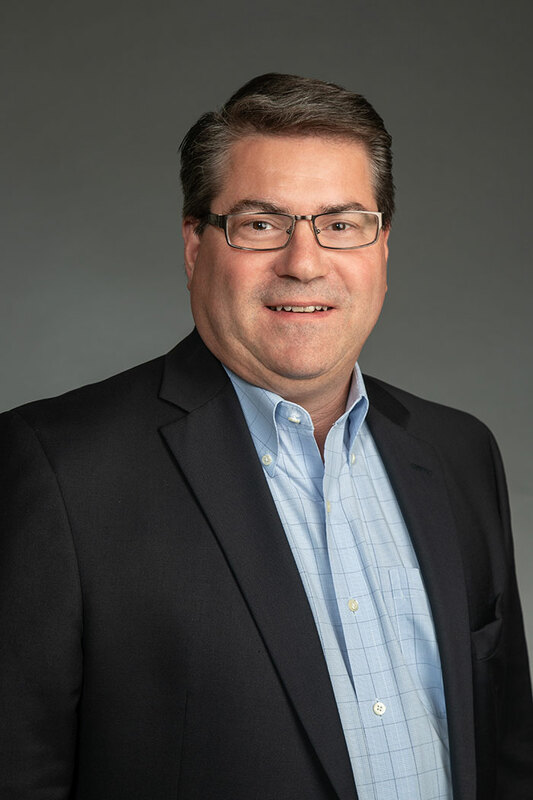 During his 16-year tenure at Echelon, Brad established many strategic OEM partnerships and developed channel strategies for the building control, network integrator, and lighting control channels. Prior to Echelon, Brad worked for Honeywell from 1992 to 2001 where he held a variety of technical sales, territory, and channel management positions. Before Honeywell, he worked for his family’s mechanical contracting business where he learned the HVAC industry from the ground up. Brad earned a Bachelor of Science in Business Administration from Towson University and a Master of Engineering Science in Computer Engineering from Loyola University Maryland.